The world of apprenticeships was opened up to students studying at a work-focused school. Year 10 students at BMAT STEM Academy are the first cohort at the school which works closely with industry experts to prepare them for their future careers. Ann Ashworth, from Pearson Education, spent an afternoon explaining to students about the apprenticeship opportunities available at the organisation. She was joined by apprentices Harry Sheehan, 18, and Lauren Smithers, 20, who were able to answer questions about their chosen pathways. 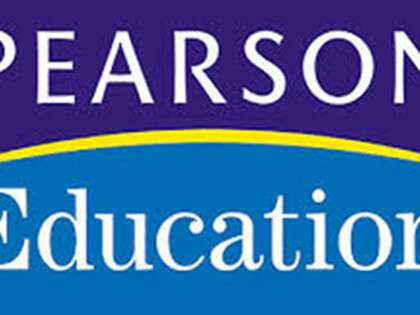 Mrs Ashworth, also a governor at the school, told students Pearson not only writes qualifications and produces text books, but is also a corporate employer with 4,000 employees in the UK, including those based in Harlow. The head of Pearson employee apprenticeship programme said the scheme recruits 50 apprentices per year. Harry works for Pearson and attends Pearson College London to study for a chartered business management degree. His position will see him work at international offices in Dubai, America and the Philippines. He told students: “It was not that long ago I was in your position. Lauren is working as a marketing executive and handles the back end of the organisation’s website, social media and blog. She will achieve the equivalent of an A-level at the end of her apprenticeship. Lisa Tooley, head of school at BMAT STEM, said: “Things are changing and students need to open their eyes to all of the opportunities out there.